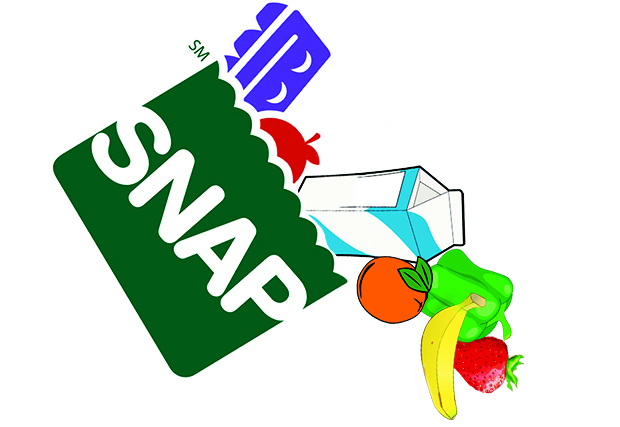 In 2018, people that are part of the food stamp or SNAP program who are “able-bodied” meaning the individual can work in some shape, form or fashion may be requires to go to work to continue receiving the SNAP benefits. The current White House Administration is working to save billions of dollars by requiring those who are able to work to go back to work to receive their food stamp benefits. A description of what the government considers “able-bodied” has not been determined in detail but we are sure those details will surface eventually. One thing is for sure jobs need to be available for the “able-bodied” to go to work and thus the need for food stamp benefits will be less likely. President Donald Trump’s 2018 budget will save $190 billion over the next ten years by requiring able-bodied adults to work to receive food stamps. The number of recipients on food stamps skyrocketed recently, 50 million Americans now receive food stamps and use Electronic Benefits Transfer (EBT) cards at grocery or convenience store to buy food and drinks. The 50 million citizens on food stamps amount to 15 percent of the population, a substantial increase from the 17 million Americans who received food stamps in 2000.